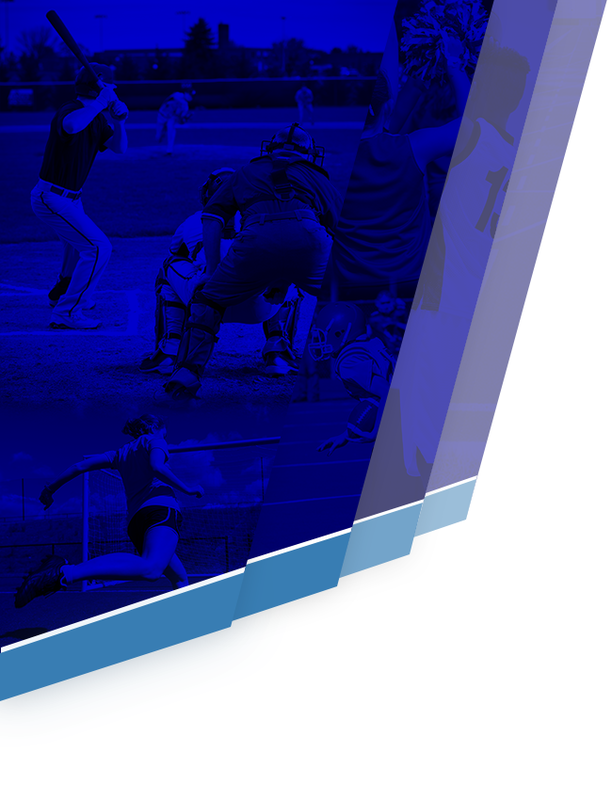 We’re excited to welcome Helfman Ford as an official partner of the Clements athletic website! Thanks to Helfman Ford for their support of Clements athletes and athletic program. Go Rangers! 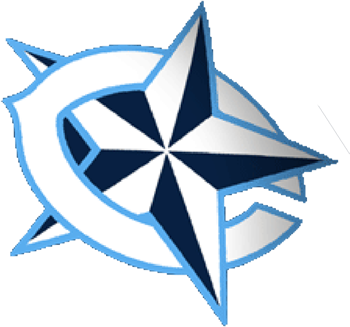 If you would like to support the Clements Athletic Department by placing an advertisement on the website, and be the exclusive sponsor in your business segment on the site, please contact our website partner VNN’s local marketing specialist Mark McMillen at 713-208-3439 or mmcmillen@vnnsports.net.